A large number of our customers come from referrals and we have always rewarded those who recommend us to their friends. This month we’re really pushing the boat out to reward your efforts. We feel the best things in life are usually simple and uncomplicated and so it is with our referral programme. Tell Friends, Family, Colleagues, Work Associates, Customers, Suppliers about us when you’re chatting to them or emailing them and encourage them to order one of our sample packs or get a quotation or try us out when next ordering printing. Or simply put the word out to your friends on social media about us. If your referred friend becomes a paying customer and spends over £147 we’ll whizz you a new Kindle. If your referred friend becomes a paying customer and spends under £147 you’ll still be rewarded, we’ll whizz you a £10 Amazon Voucher or M&S Voucher. 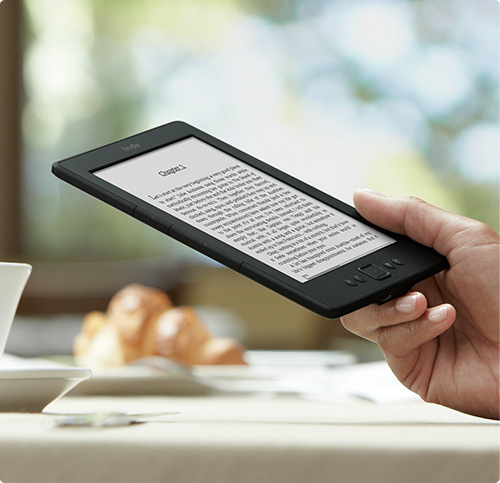 We have just 27 kindles to give away this month – so please be quick! A big thank to all the customers who have previously recommended us to their friends, we hope you’ve enjoyed your gifts.